U.S. online poker regulation is moving slower than a snail traveling through peanut butter. So do we have any reason to be optimistic about iPoker growth in 2016? Perhaps we will see some positive changes on the legalization front in the New Year, especially if the following four predictions come true. 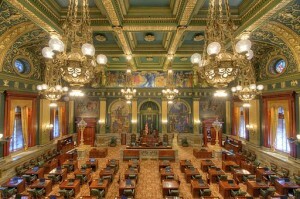 Many hoped that Pennsylvania would finally legalize online poker before the end of the year. Unfortunately, this dream has just timed out because the state house and senate can’t agree on a budget plan. 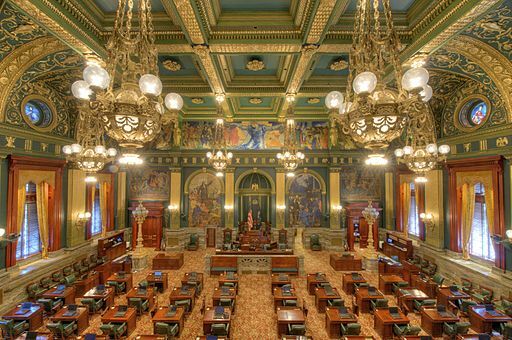 But that’s not to say that we shouldn’t expect to see iPoker in the Keystone State by 2016, especially with the state looking for various ways to shore up their budget. New York also had some serious discussions about legalizing and regulating iPoker this year. They didn’t take the matter as far as Pennsylvania, however, the Empire State seems very receptive to regulating the game. 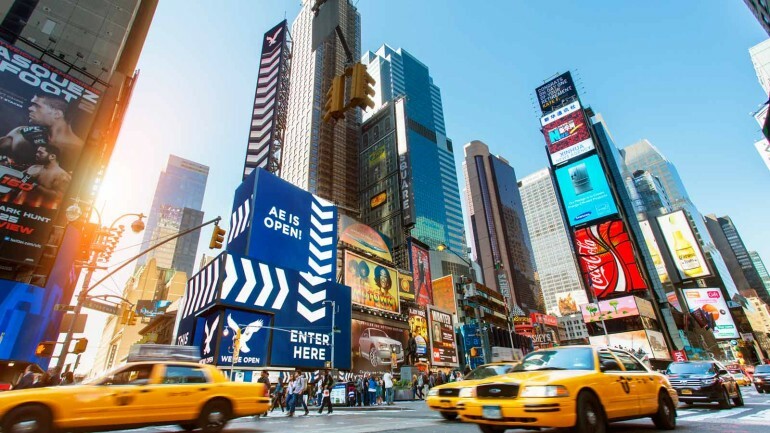 New York could hasten the process in 2016 because they’re also interested in legalizing daily fantasy sports too. This is one reason why they’re currently locked in a legal battle to stop DraftKings and FanDuel from operating in their state. We could see the first lucrative liquidity agreement in the regulated U.S. iPoker market in 2016. Delaware and Nevada are already sharing players, but this hasn’t really increased traffic much for either small state. However, if Pennsylvania legalizes the game, it wouldn’t be a stretch to see them link up with New Jersey and create a potential player pool of 20+ million. PokerStars hasn’t exactly been the most-welcome party in the U.S. iGaming market. However, they should be more than welcome in Pennsylvania, which hasn’t seen much backlash against the world’s largest online poker site for operating after the UIGEA. It definitely helps that PokerStars is already licensed in New Jersey too.